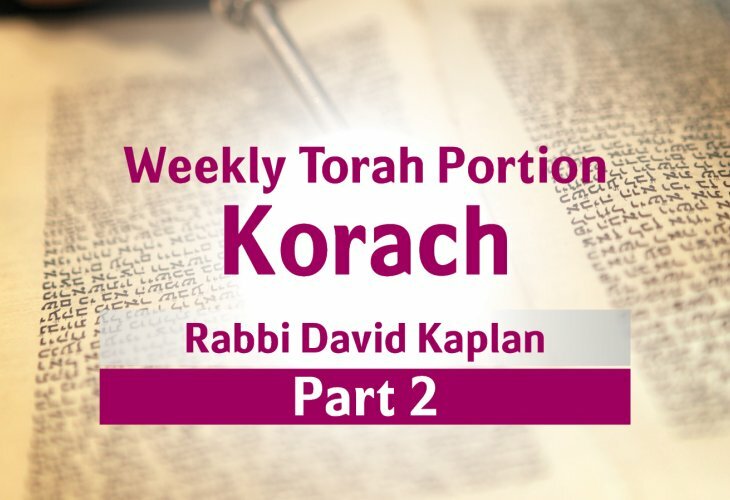 Why did the earth swallow Korach? How do you define yourself as a person? How can it be that someone innocent gets punished? If someone lost some money and a poor man finds it, does that count as charity? 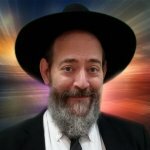 In another lesson full of entertaining stories, Rabbi Kaplan explains what happens to people who are looking for honor.